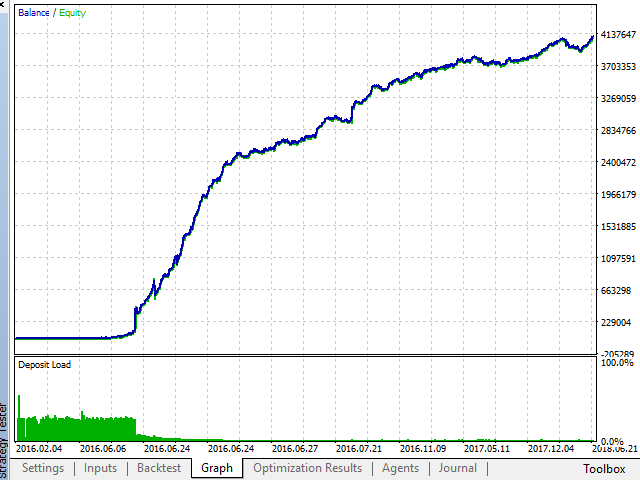 The system determines the short-term trend direction using several standard and custom indicators. 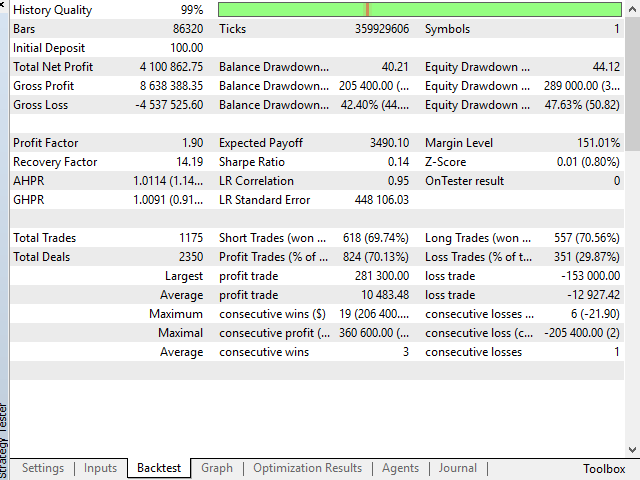 By default, the robot is configured to trade round-the-clock, the following currency pairs: EURUSD, USDJPY, GBPUSD, USDCAD. Also, the robot can be used on other low-spread pairs. UseFractal - 0-off, 1-fractal level breakout, 2-above the level, 3-below the level. Сandles - 0-off, 1-breakout of level calculated by candlesticks, 2-above the level, 3-below the level. ManualGMT – manually set GMTOffset (used for backtesting).